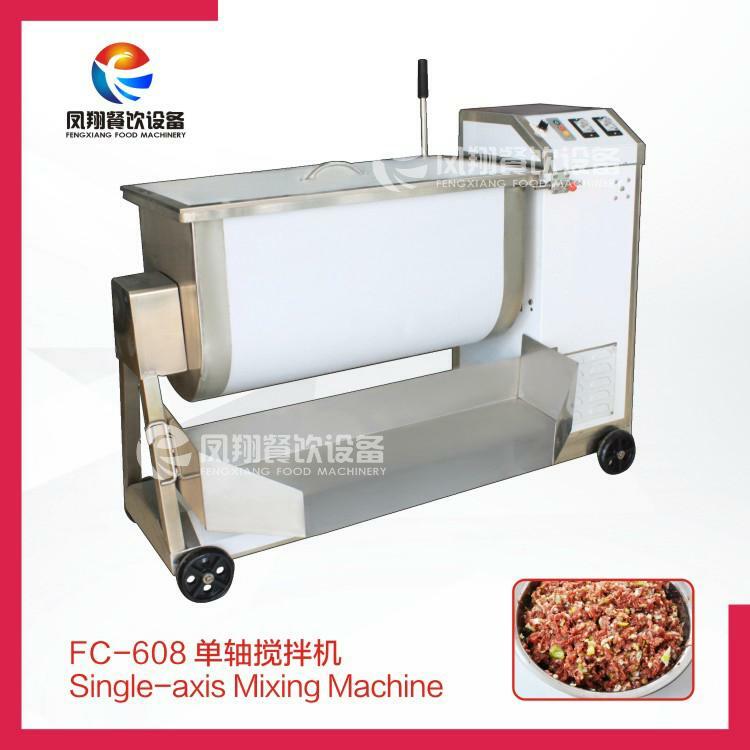 Used for sausage, fried rice, meat, rice cake, seasoning, etc. * the machine is made of 304 stainless steel, with small clearance between the blade and the barrel. 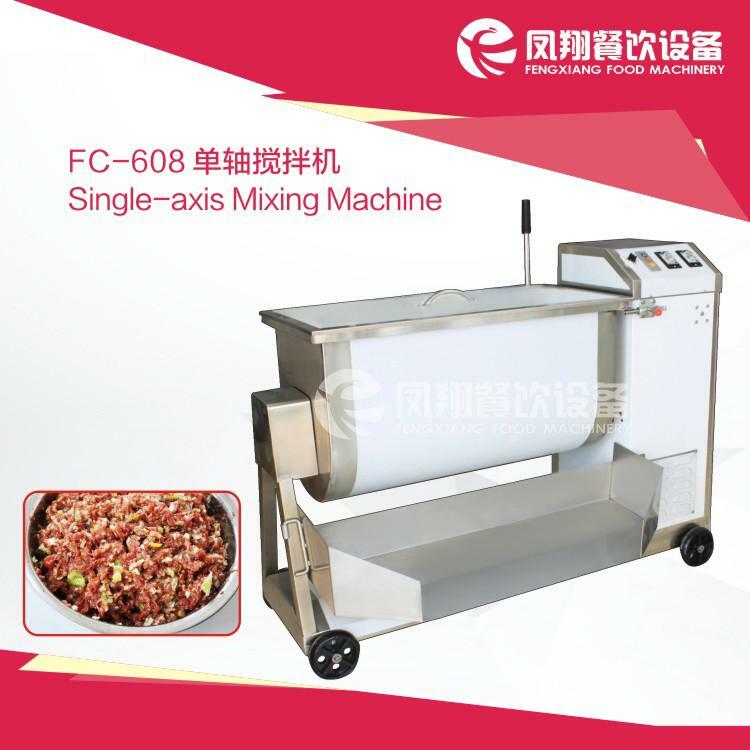 It can be stirred and mixed according to the principle of human hand. It does not hurt the material and does not leave the dead angle. It is easy to clean. 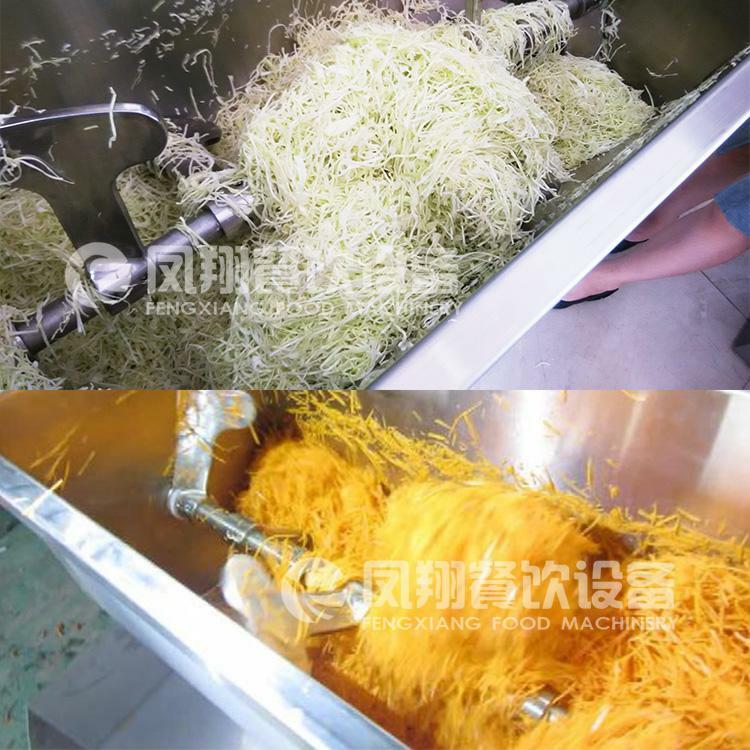 * sealed at both ends of the churning shaft to prevent material leakage, widely used in food processing and other industries.